logistics, construction, manufacturing, finance and services. highest level of recognition for business excellence that companies in the GCC can aspire to. including the Burj Khalifa and Burj Al Arab. 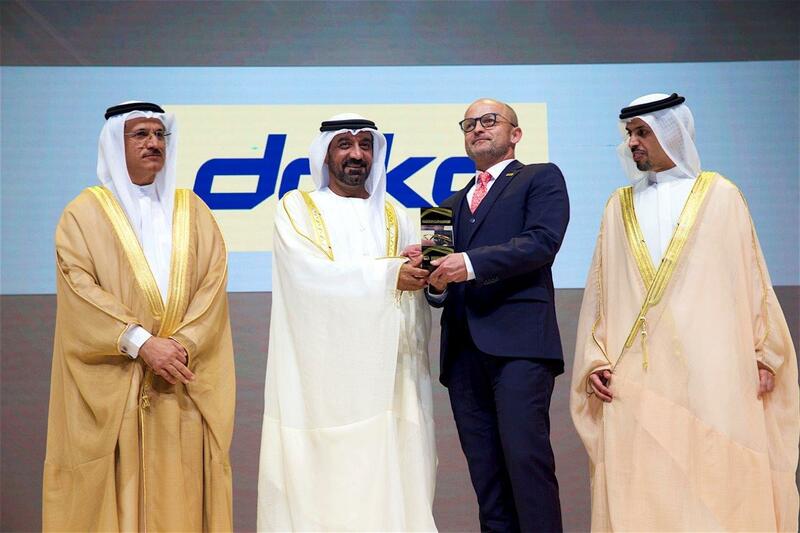 Thank you for your interest - Doka Gulf wins second consecutive Mohammed Bin Rashid Al Maktoum Business Award. Thank you very much for your interest - Doka Gulf wins second consecutive Mohammed Bin Rashid Al Maktoum Business Award.